Having surveillance cameras installed for your business or your home guarantees that your business or your loved ones are safe. You would be able to monitor your business and home with a simple click on your smartphone. Our team provides custom designs for every installation. The new smart DVR/NVR has flexible functions which allows multiple users to log into online feed and access to selective restriction levels. 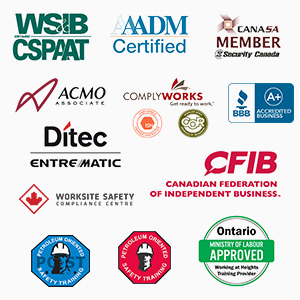 Our team will provide you with the most efficient system for you. You will have eyes on your investment from anywhere in the world. We treat our clients like family by providing them with the right deals according to their needs and budget. Stealth Security Systems provides 24/7 technical support. Allow us the opportunity to provide you with the ability to have your world at your fingertips. Installing security can be a great way to keep your property secure as well as making sure your clients feel safe. 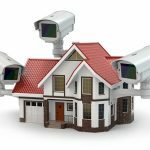 Designing and installing a security system can be tricky, as the layout of the system will depend on what you are securing. 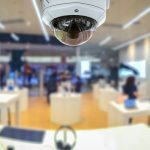 Many business tend to hide security wires above drop ceilings or along beams and there are also wireless options but in reality, there is a lot of wiring involved with security systems. Placing the control box is very important. You want to put the control box in a protected area. If it is by a door, make sure there is a motion detector or further protection measures for it. If you are using a wireless system, make sure that all areas of the property can receive a strong signal. Usually a central location is most effective. If your business is under construction or planning to undergo construction, this is the best time to install a security system since many areas that are normally non accessible will be available. You can also pre-wire the building if you should decide to put in a security system at a later date. Each wire should have its own holes through the walls; do not use a plumbing or other electrical holes. 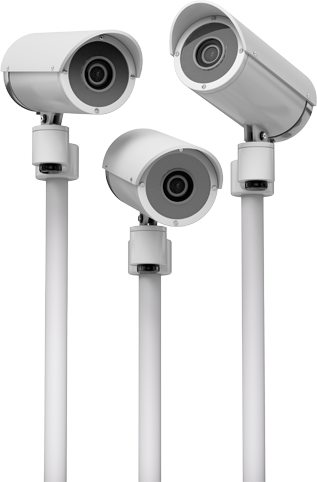 Security cameras usually play an important part for business security. Security cameras will be mounted to view the store’s front door and parking lot. Cameras are used specifically to see spots that may be otherwise difficult to view and allows owners to notice a burglar or if a client is being harassed or attacked. Having the correct lighting is also important when installing security. When it becomes dark you should have lights illuminating the parking lot, front walkway and doorways. This is especially important if you do business during the night. It is much easier to spot a problem or intruder if the area is well lit. If you live in a sunny area, then a solar powered light is a great way to have increased security without needing to spend a lot of money on power. Majority of security lighting perform using motion detectors and will turn on when someone enters your property. Many times this is enough to make the intruder turn away. The sensors typically used for security lights are microwave and infrared. Microwave works by setting off an alarm when someone disrupts the waves by walking into range. Infrared will respond to heat and then turn the light on. Now that you know about us, give Stealth Security Systems a chance to provide you with the ability to have your world at your fingertips.